Harju County Court on Tuesday decided to close the case of former longtime Centre Party chairman and Tallinn ex-mayor Edgar Savisaar at the request of defence lawyer Oliver Nääs in connection with the defendant's severe illness. The court found that Savisaar suffers from severe and chronic illnesses, and as there is no hope of his recovering, he is not capable of attending hearings or serving a sentence if found guilty. 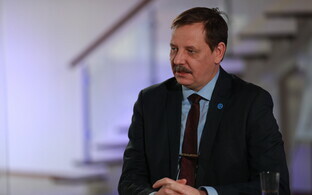 The court based its decision primarily on the expert opinion of endocrinologist Vallo Volke, according to which it could be life-threatening for Savisaar to attend hearings in his case. Harju County Court said that although most experts have determined that Savisaar is capable of attending hearings, reality has proven otherwise, and on several occasions Savisaar's condition worsened enough during a hearing that h had to be transported to the hospital for treatment, adding that there was no reason to call into question the competence of the paramedics. The court did not agree with the prosecution's claims that Savisaar only goes to the hospital ahead of hearings, as the latter has been hospitalised at other times as well. 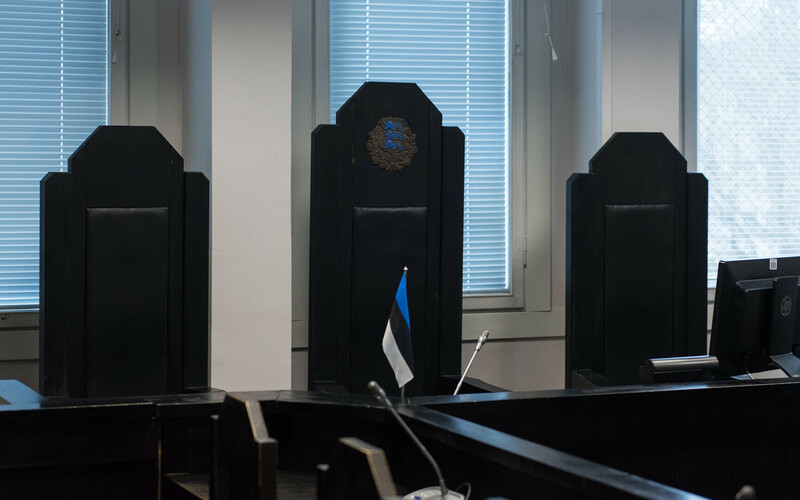 The court also said that Savisaar's memory is also not that which it used to be, and that his illness is irreversible, and so the case has to be closed. 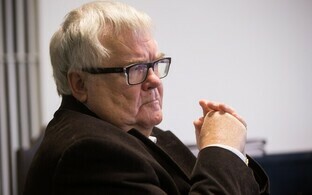 Nääs told the court that the next step for Savisaar will be seeking compensation for defence costs as well as the return of money confiscated from him during the pretrial investigation. During a search conducted on 22 September, 2015, 300,000 Estonian kroons (or approximately €19,200) as well as €186,000 were found and confiscated from Savisaar. 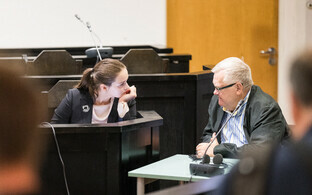 Harju County Court on Tuesday began discussing the most recent medical assessment of former longtime Centre Party chairman and Tallinn ex-mayor Edgar Savisaar, who is on trial for corruption-related charges, and how the trial would continue. 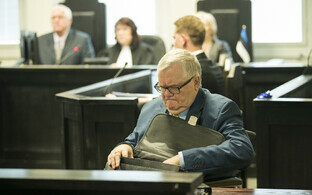 Savisaar himself was absent from court, as he is in the hospital in Jõgeva. 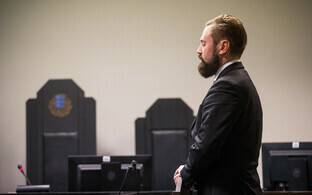 Defence lawyer Oliver Nääs sought the termination of the proceeding in connection to Savisaar for health-related reasons, noting that the stress caused by the trial could cause his client's death. Nääs cited the expert opinion of endocrinologist Vallo Volke, who had participated in the medical assessment, noting that Volke was the only committee member to assess Savisaar's health from an endocrinological standpoint. 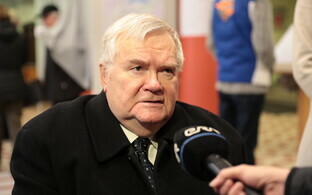 Chief State Prosecutor Steven-Hristo Evestus noted that six experts found that Savisaar was fit to stand trial. 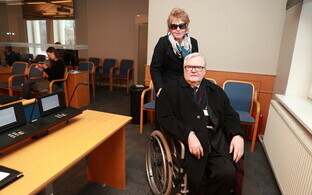 He believed that as Savisaar is currently hospitalised, the hearings should be rescheduled. 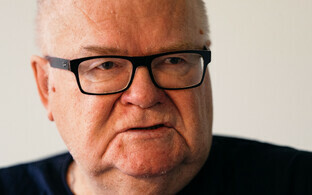 A medical assessment recently conducted by the medical committee of the Estonian Forensic Science Institute (EKEI) declared Savisaar, 68, medically fit to stand trial, with certain concessions. 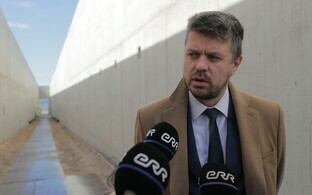 At the same tie, the assessment, which Savisaar granted ERR's online news portal permission to publish in full, revealed that committee member and endocrinologist Vallo Volke believed that the ex-mayor's participation in the trial could be life-threatening. 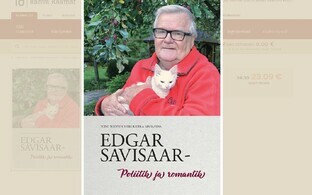 "Edgar Savisaar is not capable of standing trial, as this is a patient whose risk of a new cardiovascular attack or death is incredibly high," Volke stated. This February, Harju County Court ordered a new medical assessment for Savisaar which was to determine whether Savisaar was medically fit to stand trial. The defendant's health became an issue after multiple instances of having to be taken to the hospital in the middle of a hearing and the resulting delays to the trial. 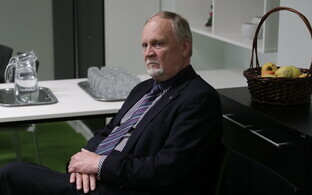 Peep Põdder, Savisaar's personal doctor, has previously noted that his patient's ability to participate in his trial was questionable due to the state of his health. In the medical assessment conducted last year, the doctors serving on the committee recommended that Savisaar can be questioned for a period of up to 45-60 minutes at a time, which should be followed by a half-hour break. 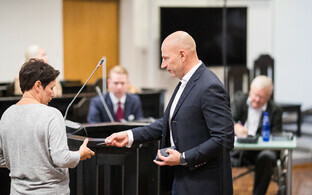 Witnesses who had testified in the trial thus far included businessmen Paavo Pettai and Tarvo Teder, MP Siret Kotka-Repinski, acting mayor of Tallinn Taavi Aas, former Minister of the Interior Ain Seppik, Tallinn city secretary Toomas Sepp and Center Party Secretary General Mihhail Korb. The court has likewise heard testimony from a number of other witnesses, including several subordinates of businessman Alexander Kofkin, employees of Hillar Teder's companies as well as city officials. 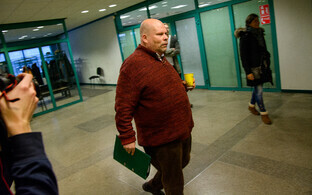 Of the defendants, Reiljan and former Tallinn official Priit Kutser had also testified. Kutser hoped that his case would be closed for reasons of expediency, but the Office of the Prosecutor General did not agree. Reiljan has since been found guilty of arranging a bribe and sentenced to a pecuniary punishment. The condition of Savisaar's health had worsened on several occasions during the course of the trial, including on two occasions over last summer, in June and again in August, when hearings were cut short after Savisaar was taken to the hospital.